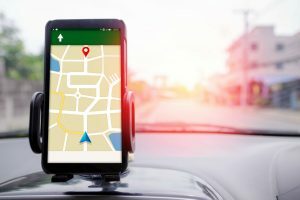 The Best Truck GPS: Is It Worth the Investment? 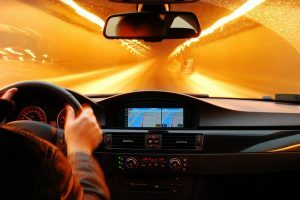 During long distance travels, the use of a GPS system can be very helpful and beneficial. It allows better routing and decreases any chance of getting lost or accidentally taking a path which is more time-consuming. Trucks have navigation requirements and challenges which may be different from typical GPS devices. 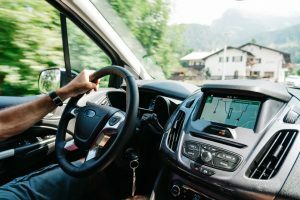 So, how do we choose the best truck GPS? What should we look for? Let’s find out! 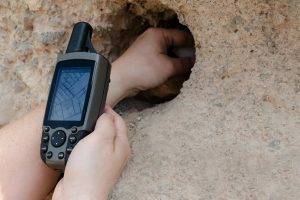 There are a large number of GPS brands to choose from these days. 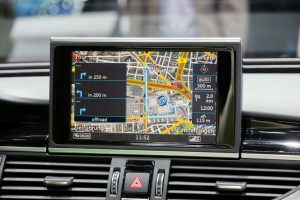 Aside from the different manufacturers, there are also a lot of models out on the market today which offers a variety of features that will help you with navigation and your travel experience as a whole. Whether you will use your GPS for your daily, business, or leisure travel, you sure will find it beneficial due to its many functions. 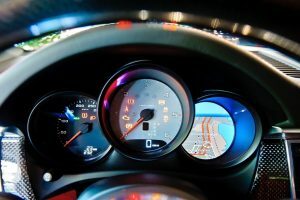 In this post, we will talk about the top three GPS out on the market today. We will lay down their features, pros, and cons, and make a rational comparison of each other to help you choose the best one for you. Read on to learn more about them! Optimus GPS trackers use data from cell phone towers or satellite signals to provide you with a variety of choices, from hardwired to portable GPS tracking units, that best suit your car, truck, motorcycle, or even trailer. 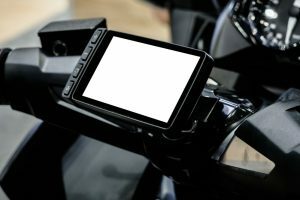 Its manufacturer ensures that your routes are being watched and that you are getting navigation assistance even if you are miles and miles away. Can track vehicles, items, and people. Alerts for speeding, low battery charge, or departure or arrival in certain areas. It has an internal motion sensor which allows you to save on the battery charge by automatically switching to standby mode when not in use. It is compatible with both Android and Apple applications, as well as Google maps. You can register phone numbers and email addresses and receive alerts from them through the GPS tracker. You can get alerts for speeding, for when the battery charge is low, or when you are entering or leaving an area. 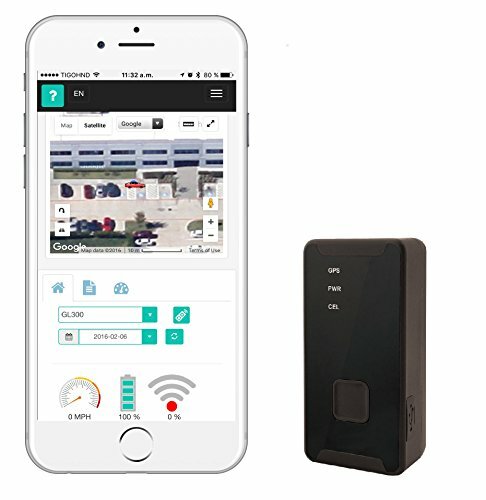 It works great for tracking vehicles like your car or truck, people, or even your assets or other items. The package already includes a sim card with a data plan. The signal will not work if you are inside buildings or if the tracker is enclosed in metal. The battery life will be quicker if you get more frequent position report updates. SHENEN GPS Navigation has preloaded maps of 23 American countries so that you can travel from different places with no worries because it can sure make your navigation smooth and easy. Can support up to 32 GB. 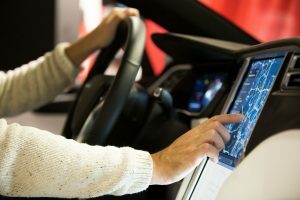 The package includes a GPS navigation, one mount, one back bracket, one USB data cable, one car charger, and a user manual. It comes with other applications such as music player, games, video player, calculator, multimedia player, unit conversion tool, etc. Its 7-inch touchscreen is sensitive, clear, and can respond to light touch. It provides sound warning and intelligent route planning with the features that it comes with which help you drive safely. It has preloaded latest maps of 23 American countries and updates are free when necessary. Its battery working time is only good for 30 minutes without charge. ABLEGRID is a new brand which was registered in 2014. It offers high-quality spare parts to tablets, mobile phones, notebooks, etc. 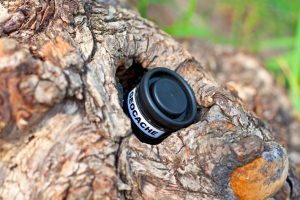 Its product line is also known for GPS trackers and GPS integrated action cameras. Package includes one GPS tracker, a micro USB charging cable, a sim card, and a user manual. It has real-time tracking with an optional update frequency. It has vibration alarm, low battery alarm, and over-speed alarm. It has long continued real-time tracking which is up to 45 days. It has SMS tracking which is up to one year. It is small and lightweight and can be attached to objects with its powerful magnet. It is suitable for tracking kids, elderly, cars, trucks, or other assets. It only has a 2G network. 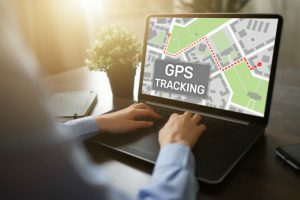 After a thorough discussion about the features, pros, and cons of the top three GPS trackers out in the market today, which can we now consider as the best truck GPS? 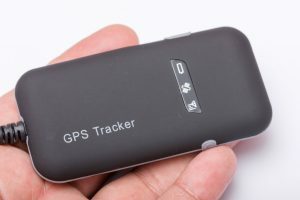 Our top pick so far is the Optimus 2.0 GPS Tracker since it provides you with the basic functions of a GPS plus it already comes with a sim card with a data plan. 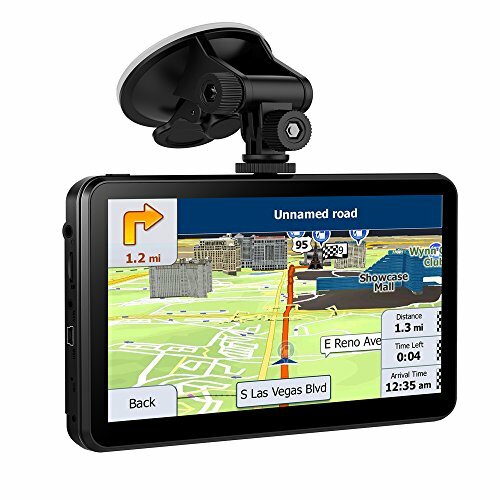 However, you can go with the SHENEN GPS Navigation if you need a bigger screen with more applications available. 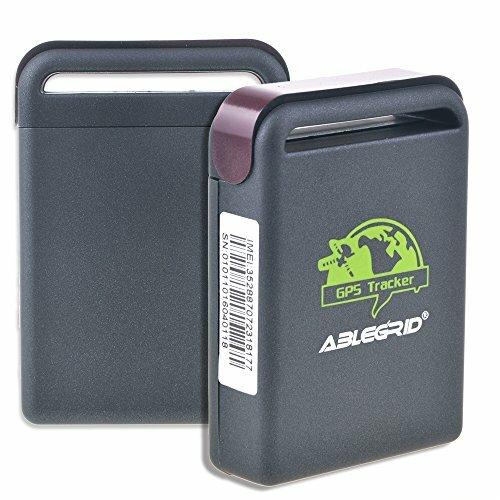 The ABLEGRID Real Time GPS Tracker, on the other hand, has the longest battery life and can continuously track for up to 45 days. Overall, we can say that they are all feature-rich and competitive, and they cost almost the same. You just have to consider what feature you need big time so you can choose the one that will best fit you.